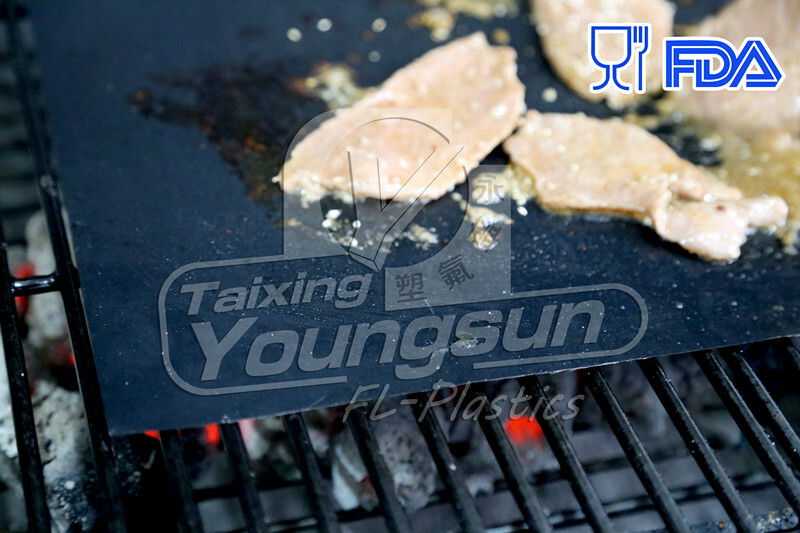 We have a professional, efficiency team to provide quality service for Non-Stick Grilling Mesh,Non-Stick Oven Basket,BBQ Grilling Basket,Non-Stick BBQ Grilling Mat top quality excellent". We'll make a amazing long run in hair output with our companions. 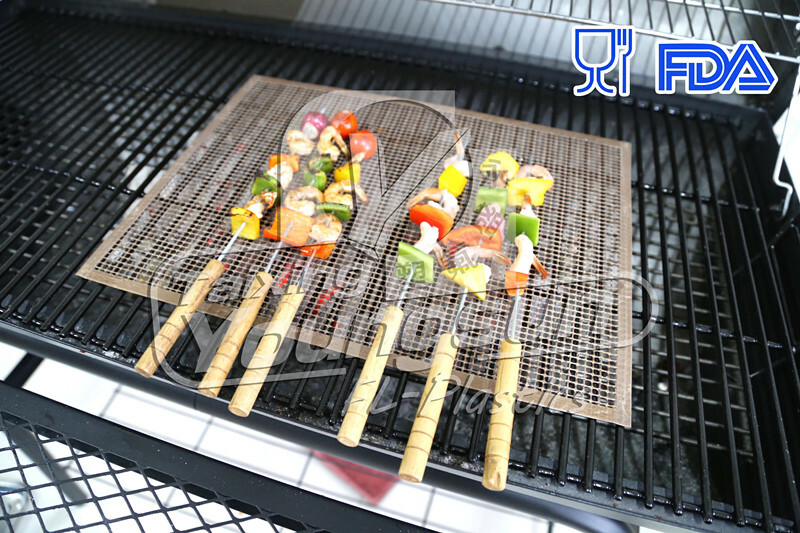 Esone has all kinds of Non-stick BBQ Wares, like BBQ Mat, BBQ Mesh and BBQ Basket. All of these products are Non-stick, Reusable and 500F Safe, with FDA & LFGB & CA 65 Certification. 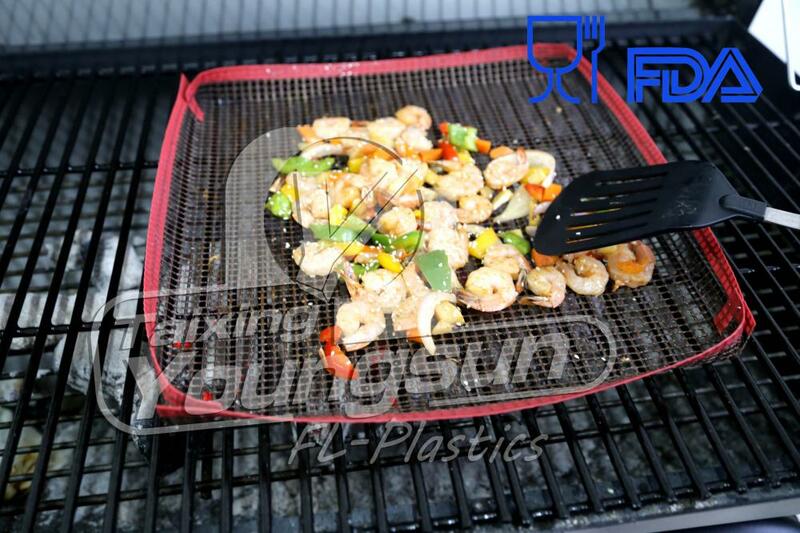 BBQ Mat would help you never need to clean the grill, and BBQ Mesh would keep your food always Crispy, BBQ Basket would help you lift and turnover the food very easily, is the best tools for fried food, like chips, vegetables and so on.